부산 복천동 일대의 구릉 위에 있는 가야 때 무덤들이다. 여러 차례에 걸친 발굴조사로 40여 기의 무덤이 확인되었으나, 대부분의 무덤은 아직도 땅 밑에 남아있다. 무덤의 형태는 땅을 파서 넓은 방을 만들고 나무관을 넣은 덧널무덤(토광목곽묘), 땅속에 네모난 돌로 벽을 쌓고 천장을 덮어 만든 구덩이식 돌방무덤(수혈식석실묘), 땅속에 시체를 바로 묻는 널무덤을 비롯해 여러 가지 형식의 무덤들이 있다. 이 무덤들에는 도굴되지 않은 큰 무덤이 많아 2000점 이상의 다양한 유물이 출토되었다. 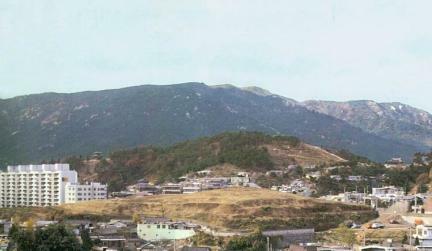 굽다리접시(고배), 목항아리(장경호), 토제등잔을 비롯한 토기류는 4∼5세기 낙동강 하류지역의 특징적인 토기들이다. 철제 갑옷·투구류도 다양하게 출토되었다. 특히 4호 무덤에서 나온 단갑은 우리나라에서 처음 발견된 갑옷이다. 11호에서 출토된 괘갑은 부속장식까지 완전하게 갖춘상태로 발견되었는데 이런 완제품은 우리나라에서 처음 발견되는 것이다. 10호 무덤에서 발견된 말갖춤(마구)는 완전히 갖추어진 실전용으로 처음 발견되었다. 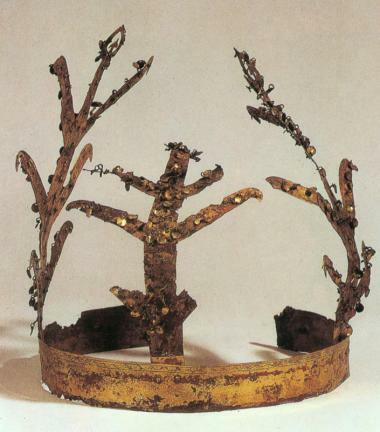 이러한 갑옷·투구류는 고구려 고분벽화에 그려져 있는 것과 같다. 복천동 무덤에서 보이는 새로운 무덤양식은 무덤의 변천과 흐름 연구에 중요한 실마리를 제공해 주고 있다. 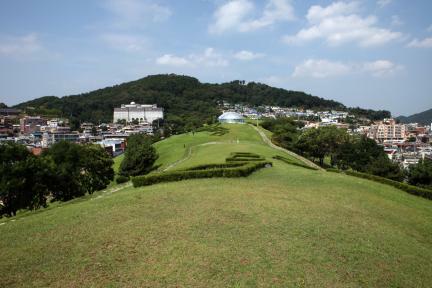 Concentrated on a hill in Bokcheon-dong, Busan, this is a large group of ancient tombs from the Gaya Dynasty. 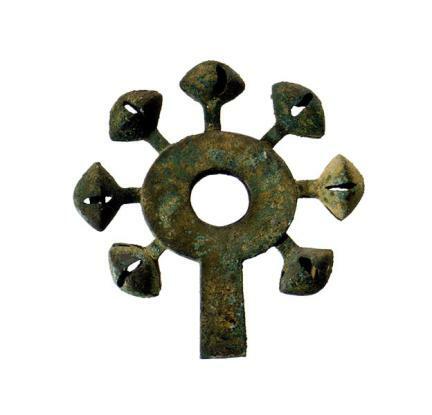 More than forty of them have been excavated over several stages of research, but this is just a part of the total number, and most of the tombs still remain buried under houses. 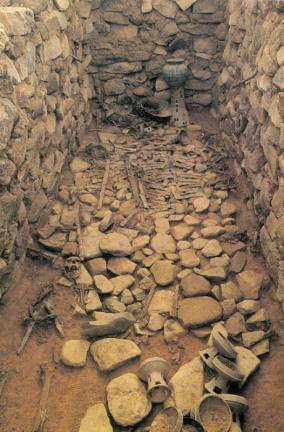 Various patterns of tomb building were found, such as earth pit and wooden coffin tombs, pit style stone burial chambers, and pit tombs. 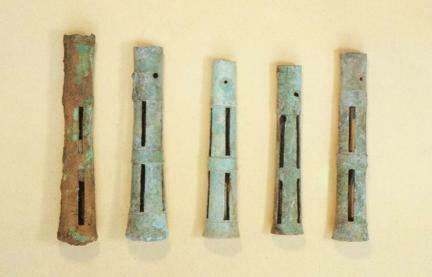 There are many bigger tombs that were not robbed so more than 2,000 pieces of various artifacts have been excavated so far. 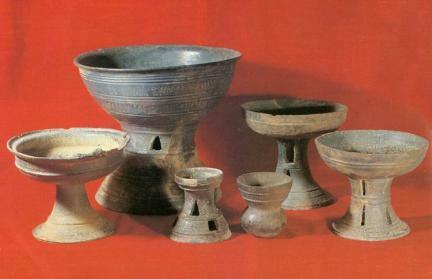 The earthenware, including mounted dishes, pots with long necks and lamps represent the specific character of earthenware used in the area of the lower Nakdonggang River, and this contributes to their accurate dating. 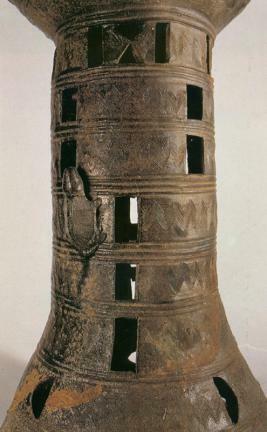 It is found that the earthenware of Silla had a great influence on what was made here in the middle of the 5th century. 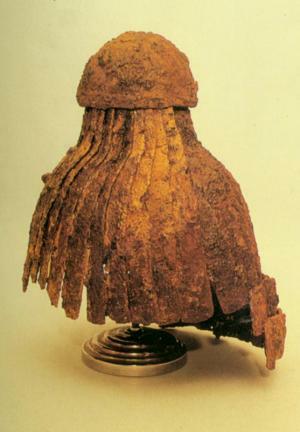 Various kinds of armor and helmets including single-ply armor made of iron, light armor, and hanging armor were found. 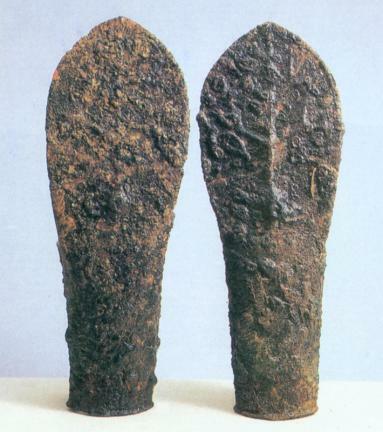 In particular, the single-ply armor from the 4th tomb is of a unique kind that was found here for the first time in our country. 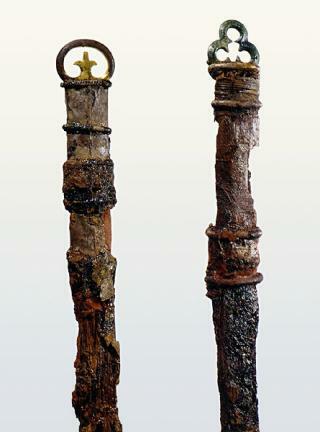 The hanging armor was found in the 11th tomb with a complete set of accessories attached, for the first time in our country. In the 10th tomb, also for the first time, a fully equipped harness was found. 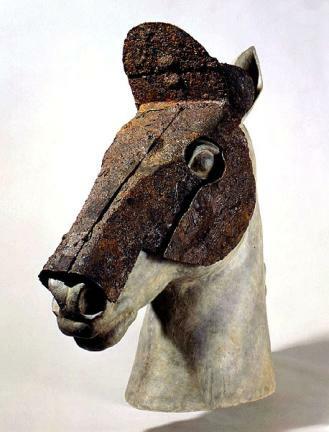 It is possible to confirm that these kinds of helmets and armor came from Goguryeo as they were painted on the inside walls of tombs of that age. 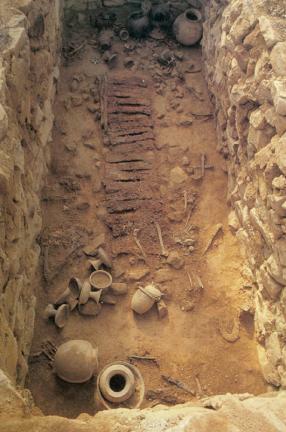 The discovery of a new pattern in the tombs at Bokcheon-dong is providing an important motive to study the changing trends of tombs. 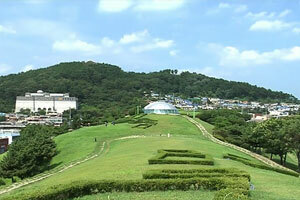 Therefore this group of tombs at Bokcheon-dong is a very important site which is continuing to provide various materials to study the ancient history of our country.